REVIEW | Enphase IQ7 and IQ7 Plus Solar Inverter Range. 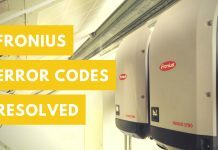 Home Inverters REVIEW | Enphase IQ 7 and IQ 7 plus. 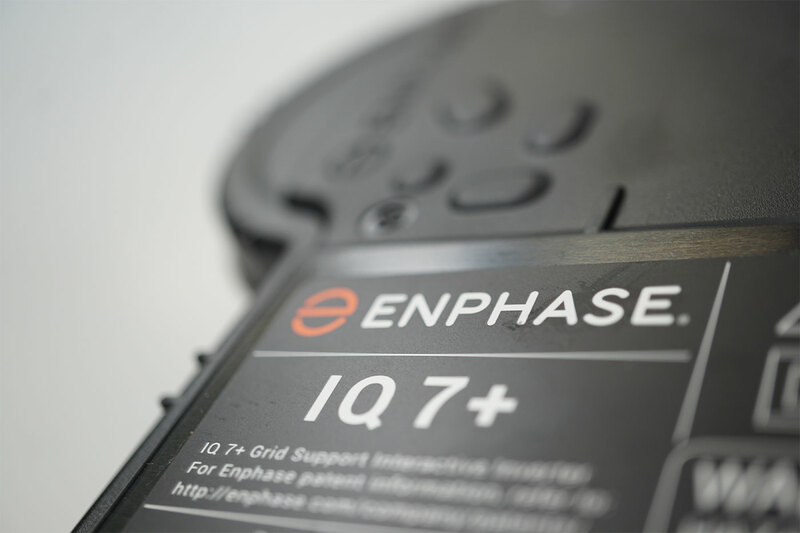 REVIEW | Enphase IQ 7 and IQ 7 plus. 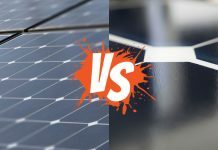 Even though microinverters are a very different concept from string inverter technology, many consumers will still compare the Enphase IQ7 microinverter against a string inverter in their buying decision. 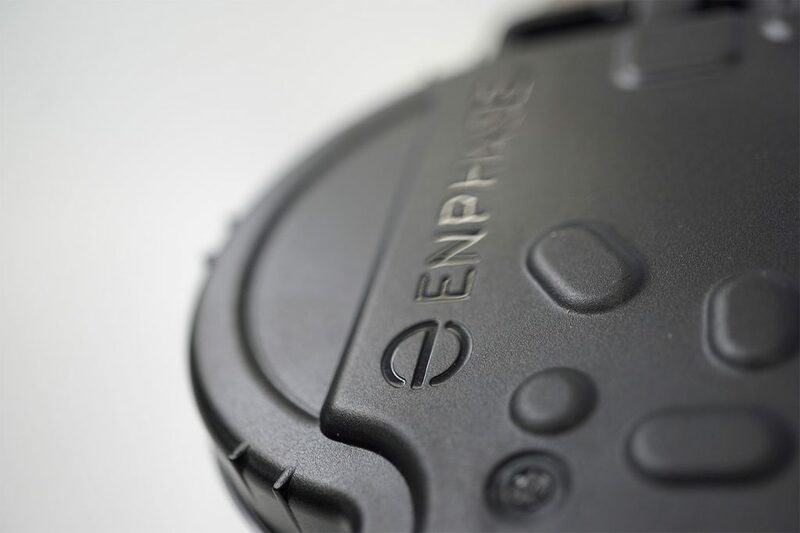 Therefore, the question must be asked, how does the Enphase IQ7 range compare? 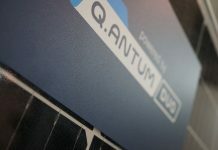 Make and model: Enphase iQ7 & iQ7 Plus. 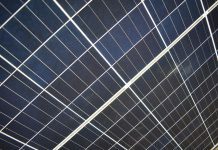 Once viewed as the pioneering solar technology pushing innovative boundaries, Enphase is often renowned as an overall product of refinement. After a decade after Enphase’s original product release, the Enphase IQ7 range, should be considered the most refined Enphase model yet. But is it? The 7th Generation device could almost be considered characteristically similar to the IQ 6 range however there are notable differences. 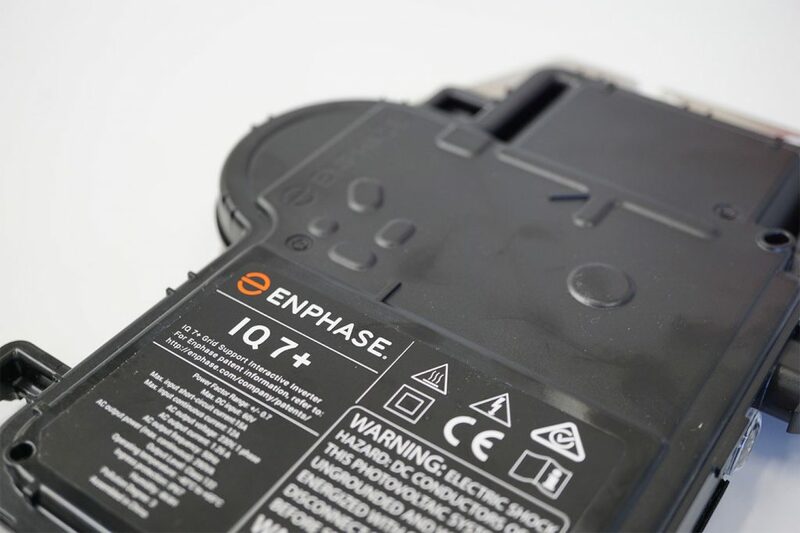 Without a doubt the more innovative of all the inverter technologies Enphase release a new design at an average rate of 1.4-years between models as the Enphase IQ7 range is a 7th generation product within 10 years. Internal temperature is cooled using a fanless design maintaining an exceptional IP 67 weather rating. With such innovation no major international awards are related directly to the Enphase IQ7 range at the time of writing. Less than desirable, Enphase IQ7 and IQ7+ is battery compatible only via an AC coupling connection method. 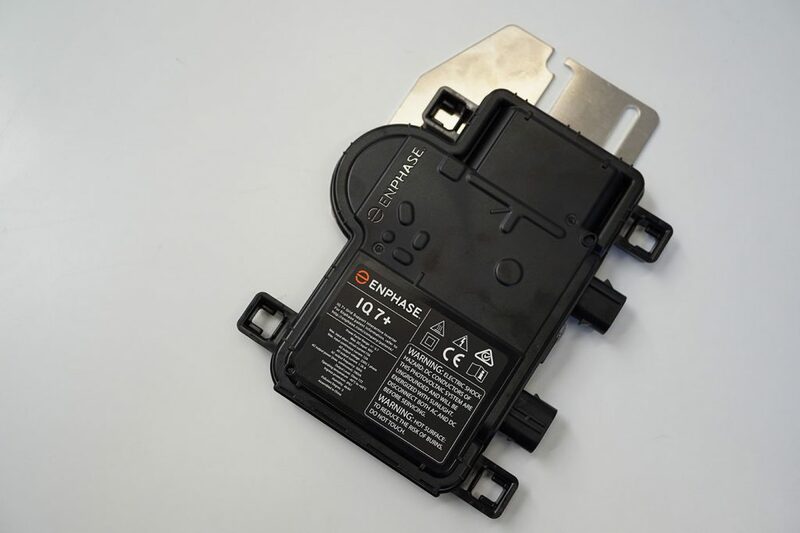 For ease of integration, the Enphase AC battery provides a seamless one brand solution when an Envoy S Metered communications gateway has been installed. 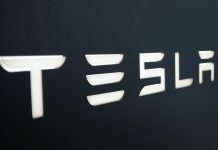 3rd party AC coupled battery devices are also compatible with integration though would require a separate communications gateway and monitoring system, such as the Tesla Powerwall 2. AC Coupled battery compatibility with selected battery technologies. 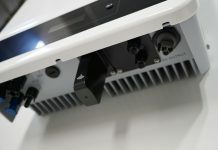 Features of the IQ7 and IQ7+ relate more directly to the system as a whole which includes such components as the Envoy S Metered communications gateway, essential to the function of the microinverter system. Although not explicitly built for displaying local production information, as the data is intended to be viewed through the Enphase MyEnlighten portal, the Envoy S Metered gateway presents only basic LED function. 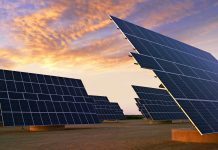 Which facilitates expended consumption monitoring alongside solar production information. 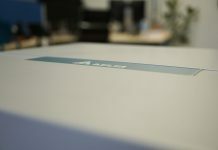 With a limited local display, ensuring ease and access to such data is vital then, and that is where the Enphase IQ7 system (through the Envoy S Metered) thrives with the essential communication forms of WiFi, Ethernet, or mobile network (optional extra). 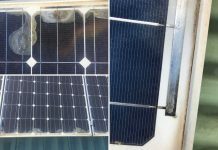 As a double bonus, the need for an inbuilt DC isolator is obsolete with microinverter technology, and Maximum Power Point Tracking is achieved at each solar panel. Through such, the Enphase IQ7 facilitates mandatory module-level optimisation where shade losses affect the shaded panels only and not a whole string. If required, Rapid Shut Down technology is integrated within each IQ7 device. Falling just shy of outstanding in the features department installer software support requires the ability to adjust operational parameters remotely. All in all a very feature rich inverter technology as standard. WiFi & Ethernet (plus 4G optional). Manufacturer supplied module-level optimisation options. 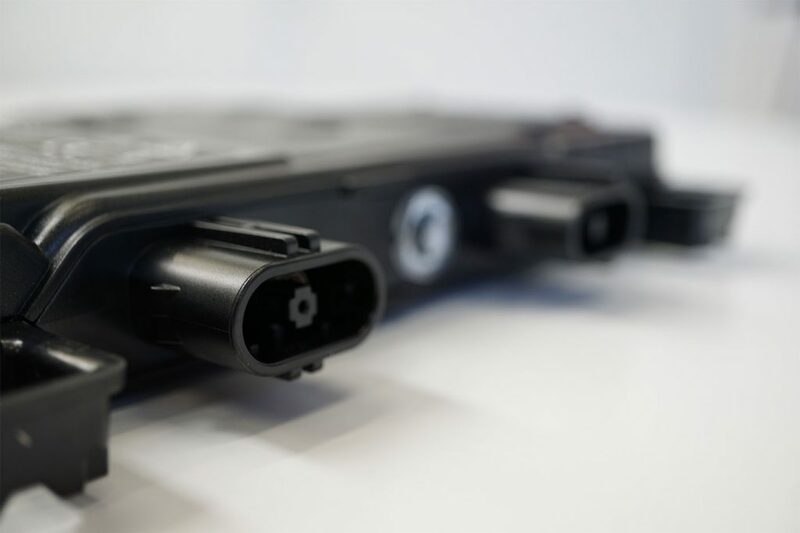 No manufacturer supplied module-level rapid shutdown options. Manufacturer supplied expanded monitoring options. Installer remote access support is rated at - firmware updates. Searching for the pinnacle in various performance specifications? 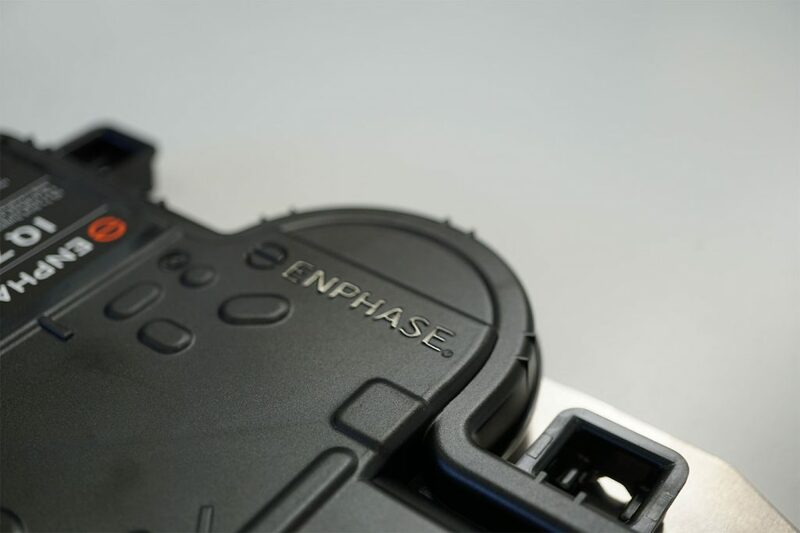 The Enphase IQ7 plus inverter technology is almost that. Aside from the exceptional European Weighted Efficiency of 97% as the only blemish in a perfect score. The IQ7 plus registers outstanding for different temperature extremes operating from -40oC all the way through to +65oC. Weight concerns are minimal at 1kg per device and noise emission is obsolete. Temperature range of -40°C (-40°F). Temperature range of +65°C (149°F). Warranty conditions vary between the regions. Locations such as the US enjoy an outstanding 25-year part and service warranty as standard. Potentially more enduring environments such as Australia are limited to a 10-year parts and service warranty. Concerning inverter guarantees internationally 10-year parts and service is highly respectable. 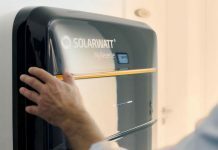 To assure such warranty conditions are met an authorised Enphase installer network does exist, unfortunately, there are no added end-user benefits such as an extended warranty. Authorised installer network with no end-user benefits. One of the better manufacturer produced monitoring platforms, however, lacklustre if viewing through the free end-user portal Enphase MyEnlighten. 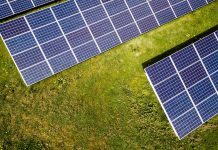 Has the potential to be so much more and probably is the software one would expect when using the paid subscription for the EnergyManager portal. > (Coming Soon). 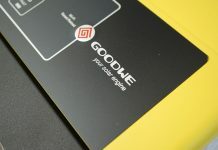 With such great features as standard, the end product is indeed not cheap. 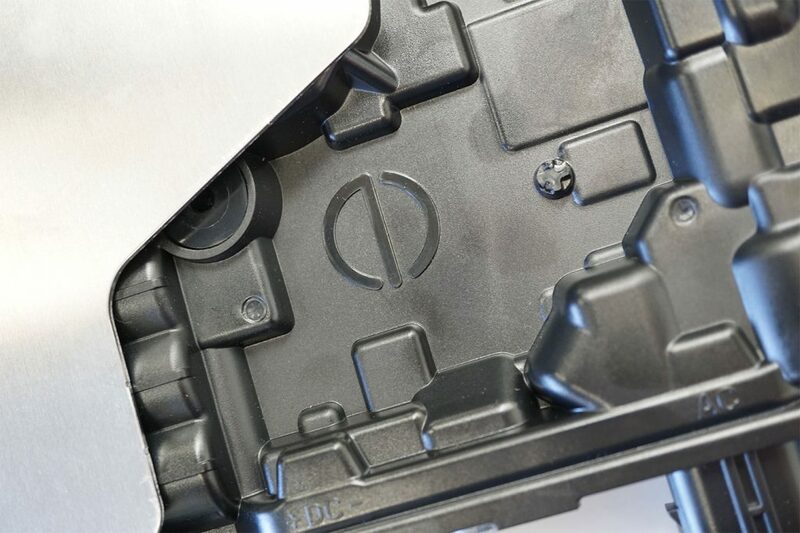 Considering the features at hand, perspective into what you get for your money over simply cost alone ensures that the Enphase IQ7 package is not just a device which converts DC into AC energy. That being said, it would be considered expensive if that is your only criteria. 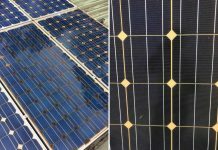 5kW approx for $2500 USD ex. Easily one of the most versatile solar technologies for any given installation, the Enphase IQ7 solar inverter package offers far more than basic DC to AC conversion. It is an entire energy production and management solution built with end-user experience in mind. A result ensuring full control over your energy production investment and in turn greater chance of consistent bill reduction. Don’t be shy, leave it below and a Solar Review community member will respond with the insight you need. 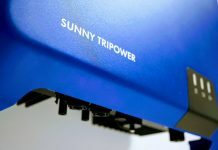 Ranking overall EXCEPTIONAL in the Solar Review Inverter Assesment Criteria the Enphase IQ7 and IQ7 plus solar inverter potentially is one of the most advanced solar inverter technologies available priced out of reach for many. Previous articleREVIEW | SMA Sunny Boy AV-40 3 / 4 / 5kW (updated). 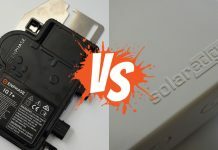 Next articleREVIEW | SolarEdge HD Wave Inverter. 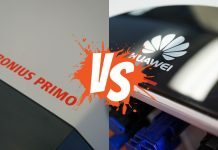 REVIEW | Huawei SUN2000L 2 / 3 / 4 / 5 kW (updated). 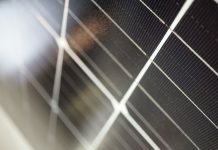 21 Reasons to Choose SolarWatt Solar Panels.